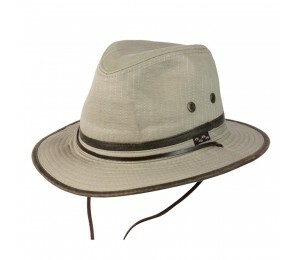 If you’re looking to add a little of the rough and rugged essence of the outback to your wardrobe, safari hats might be just the thing to help. 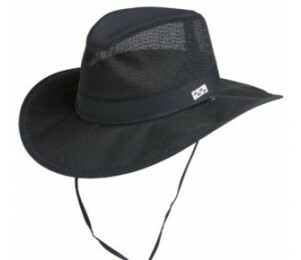 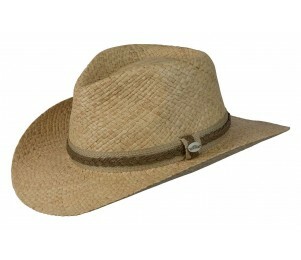 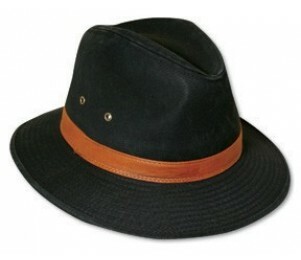 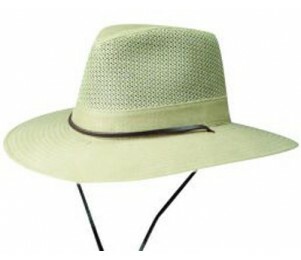 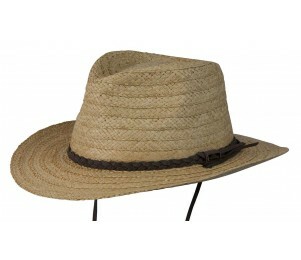 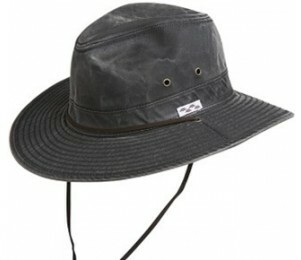 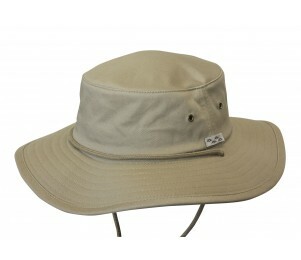 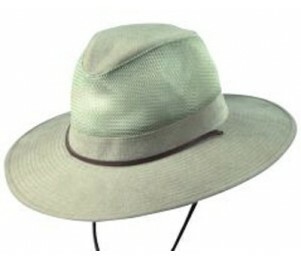 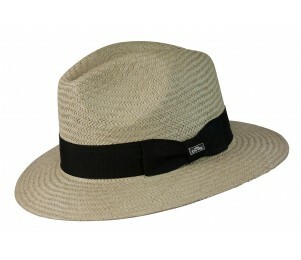 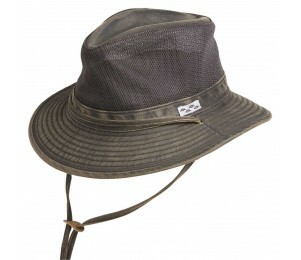 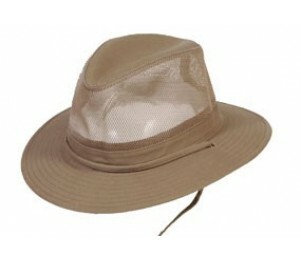 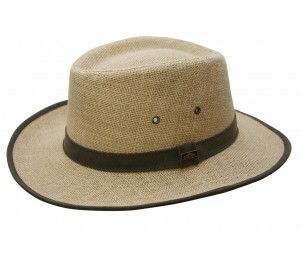 Also known as rain hats, this headwear is commonly associated with the outback and a familiarity with the outdoors. 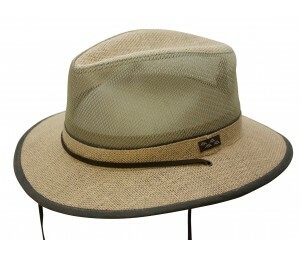 As well it should—the very design was created in order to assist the outdoorsman on his various journeys. 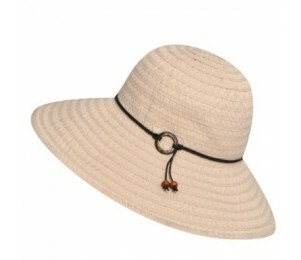 The wide brim not only keeps the sun off of the wearer’s face and neck, but also helps to keep their face clear from rain and any other obstructions. 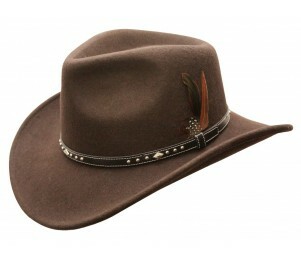 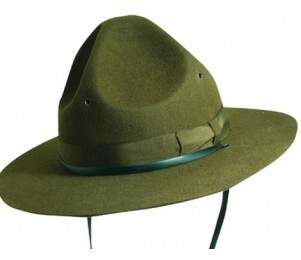 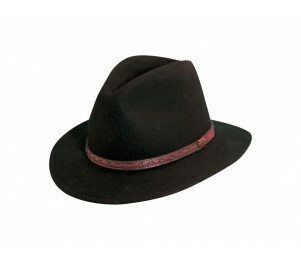 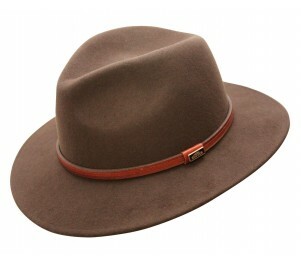 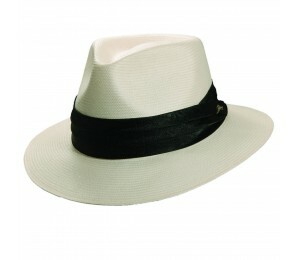 The top of the hat is almost always pinched and domed, while the brim itself is either entirely flat or has a slight curve, reminiscent of a cowboy hat. 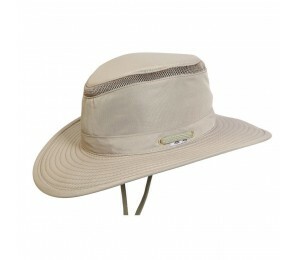 Safari hats are a perfect fit with any casual outfit, and come in a variety of colors and materials in order to ensure that you can find your perfect match among the available options. 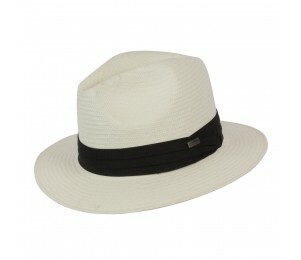 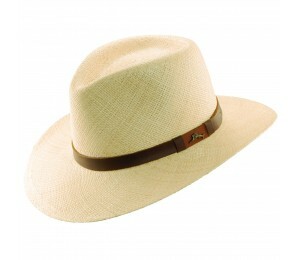 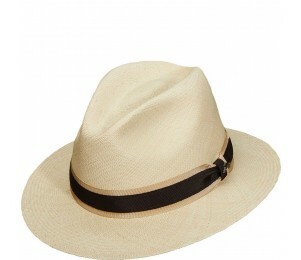 Whether it’s leather, cotton, wool, or straw, safari hats have the perfect spice needed in order to liven up your outdoor wardrobe.